BLACKL VINYL – OUT OF PRINT! After three previous releases of brain frying high volume pedal to the metal freak-outs Sunflare are at last back to bring some serious brain buzzing primitive punk scorch to a prevailing M.O.R. psych scene in need of some serious face melting. Hailing from Lisboa, Portugal – Sunflare are a scorchin’ power trio specialising in High Energy Psychedelic Speed Freak wipe outs. ON is here to fry minds and with a driving rhythm section that brings new meaning to the word relentless and a guitar player that is perpetually free form feedback soloing over every second committed to wax via the gnarliest of fuzz and wah-wah pedal abuse. Over two sides of vinyl there is never any let up as Sunflare deliver a blazing eruption of ear piercing sound. 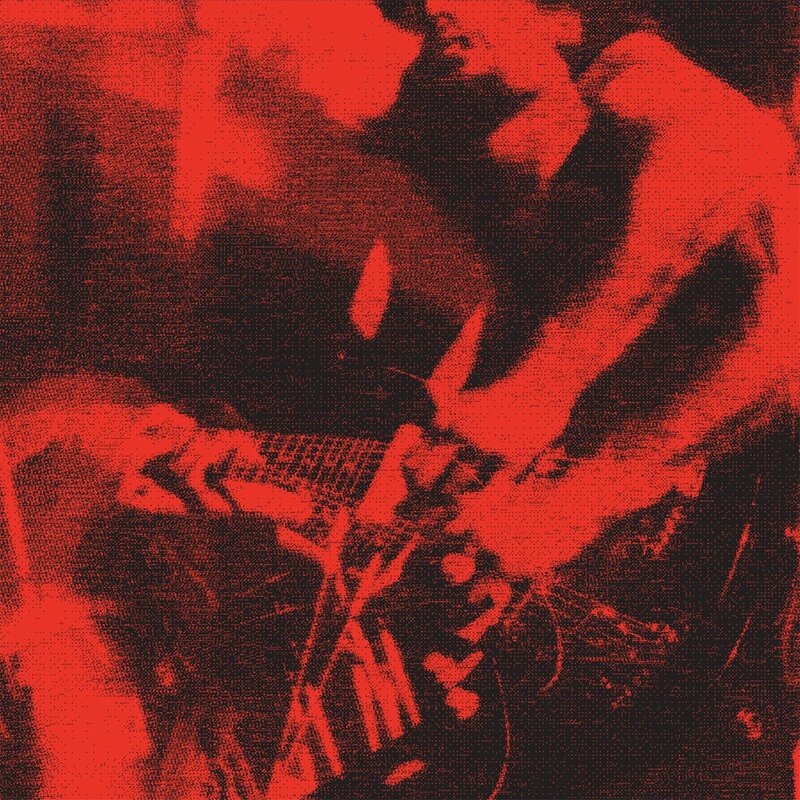 With ON also comes a second LP of the long out of print “C-30 Red Tape” release (only ever available as a Cassette back in 2010). As soon as you put this on you will see WHY we were so desperate to include this as part of the ON package and commit it to vinyl at long last. If you like High Rise, Comets On Fire and drinking petrol then this is the band and record for you. ON is presented in a 320gsm Wide Spine Card Sleeve and comes with a download code.